I’m not a huge fan of the drums but if you are then you might like this movie. 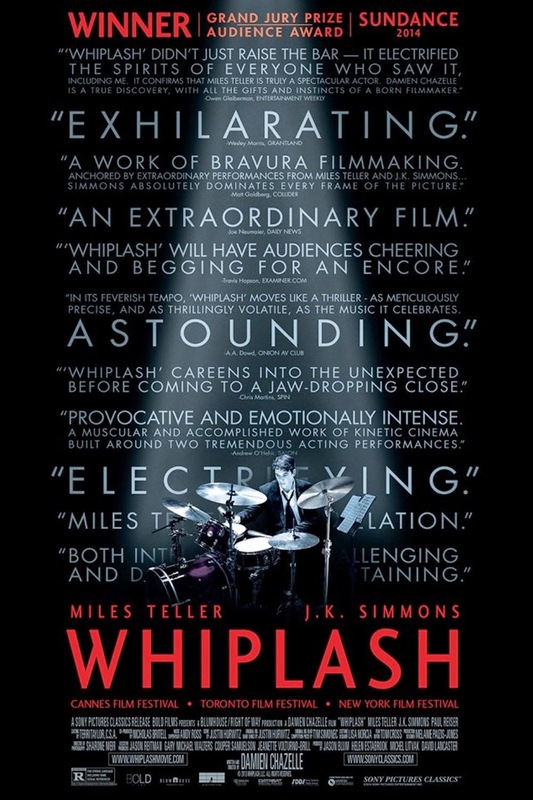 Not that the movie is bad, it’s pretty good but you’ll definitely enjoy it more if you like the drums. J. K. Simmons does a good job, he still reminds me of a more foul-mouthed version of Jonah Jameson but the move does revolve around his actions and Miler Teller’s reaction.